Tottenham aren’t having a great time in the Champions League. 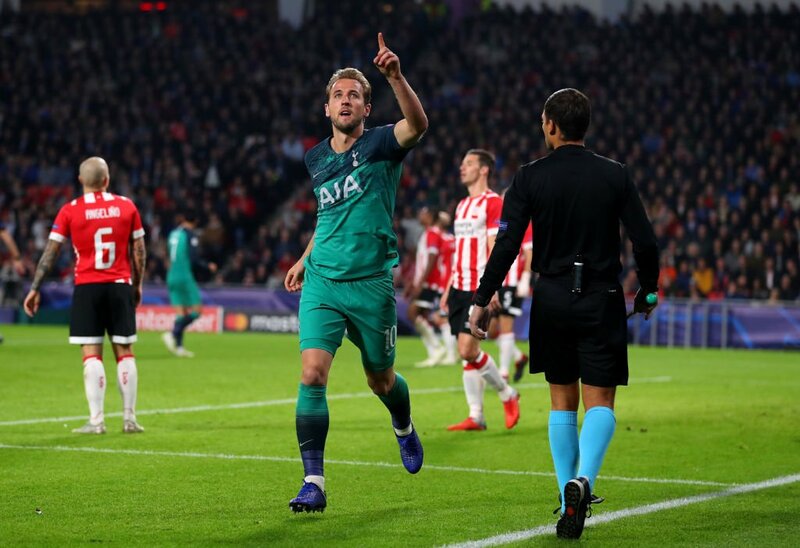 After defeats against Barcelona and Inter Milan, things took a turn for the worst against PSV Eindhoven. In a must-win clash, Spurs were leading 2-1 with 10 minutes to go. However, Hugo Lloris got sent off and we ended up getting a single point when we should have picked up all three. The draw will hurt more since we should have scored four or five goals. To make matters, salt was rubbed into our fresh wound as an image of Tottenham’s advertising was shared on social media. 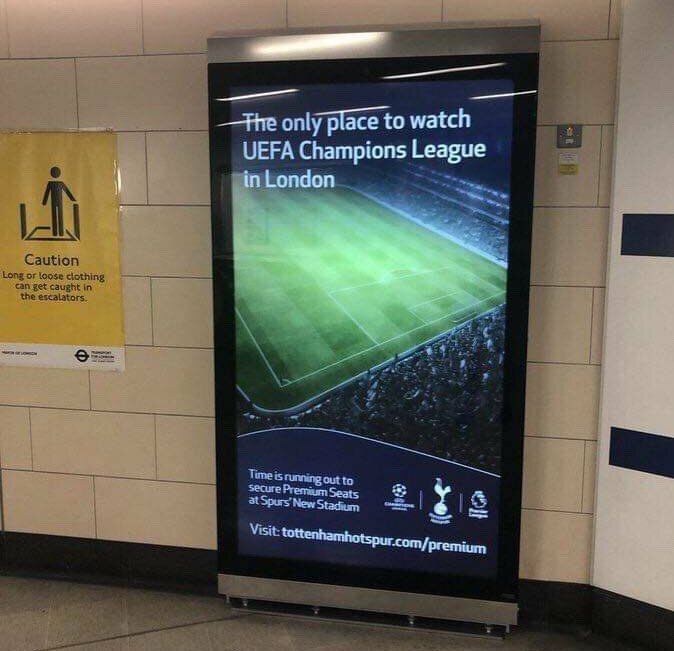 The ad claims that Tottenham is the only place for Champions League football in London. Chelsea and Arsenal are fighting it out in the Europa League but if we continue playing in this manner, we would be the third London team in the competition this season. Many rival fans weren’t going to let this go and posted their reactions on Twitter. Absolute classic. If they’re lucky they might be able to cross out Champions and replace it with Europa. I know. As a Spurs fan I’m embarrassed!